Callicoon, NY is a hamlet and census-designated place in Sullivan County, New York. 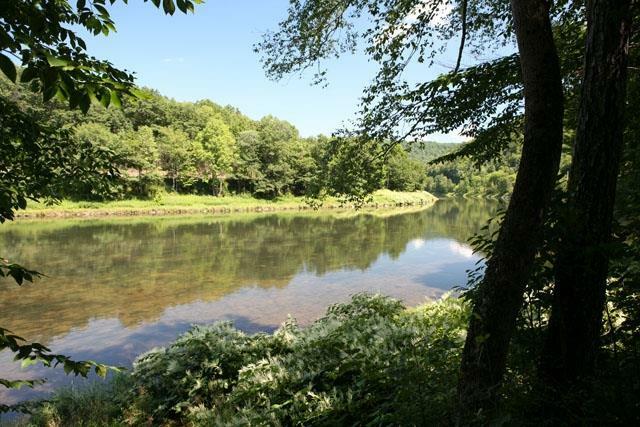 Nestled in the foothills of the Catskill Mountains and along the beautiful Delaware river, Callicoon is a charming town steeped in history and rich in sightseeing opportunities. 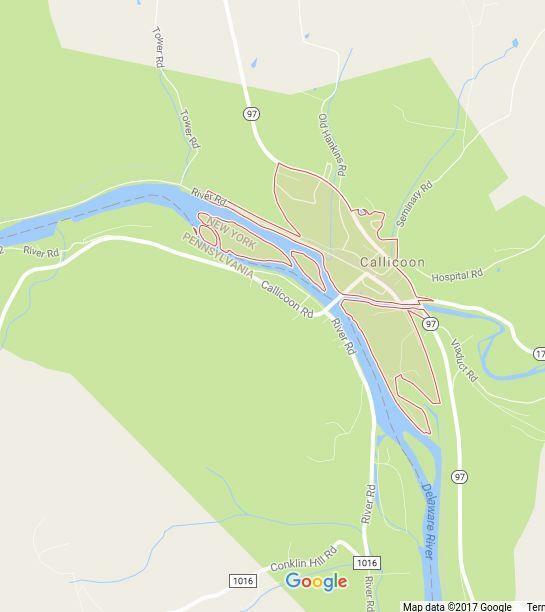 Callicoon got its name from Dutch hunters who settled the location in the 17th century. Because of the population of wild turkeys in the area, they named the community Kollikoonkill which translates into Wild Turkey Creek. Callicoon resides in the Sullivan West Central School District. It is 14 miles up river from Narrowsburg, NY.